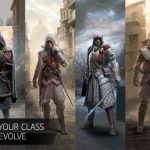 Last month, Ubisoft announced that Rebellion, their new installment in the Assassin’s Creed series, will be released on November 21st on iOS and Android. However, the developer managed to launch it one day earlier. This means that the game is already available to download and play on App Store and Google Play. 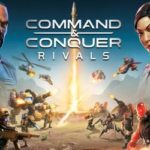 Though the game is free, there are in-app purchases that may reach $99.99. Disabling this feature may not be a bad idea if you want to avoid unpleasant surprises. 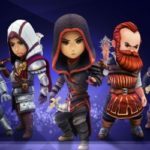 Assassin’s Creed Rebellion challenges players to build their own Brotherhood and embark on a quest to rediscover the myths of the Assassin’s Order. Taking you back in time to the Spanish Inquisition, the game features multiple combat styles such as stealth, assassinating, or direct attack. Players can team up with over 40 characters, including iconic heroes from the series. In your quest, you will need to manage your own assassins, gather resources, craft new equipment, build new rooms, and create new medicine. Collecting DNA fragments allows players to upgrade the skills of their characters and unlock new assassins. The time-limited events allow players to earn extra rewards and unlock rare assassins. 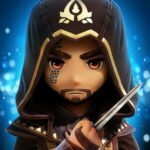 Keep in mind that you will need an Internet connection if you want to play Assassin’s Creed Rebellion. For more information about the game, make sure to visit the official website.